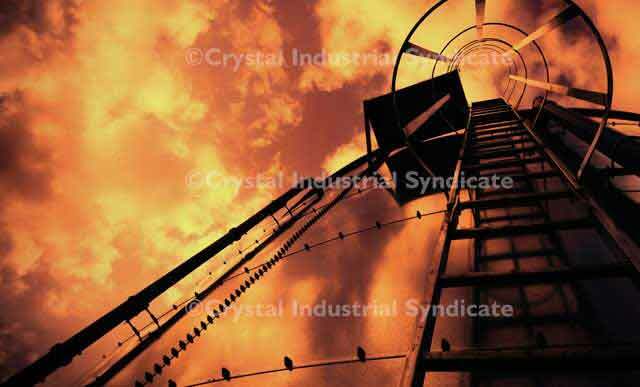 Crystal Industries offers a range of advanced pressure vessels and heat exchangers. 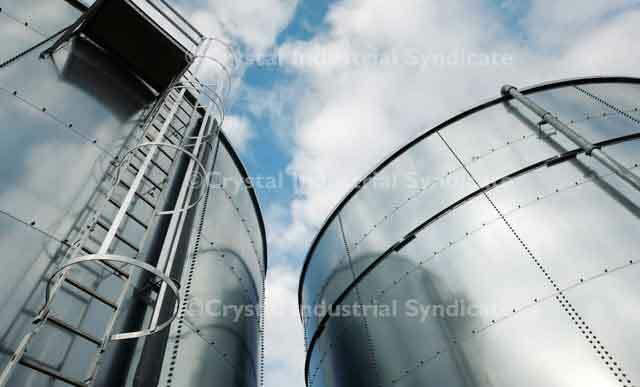 Crystal Industrial has built a solid reputation worldwide in the configuration and manufacture of Reactors, Pressure Vessels, Shell and Tube Heat Exchangers and Storage Tanks up to 75,000 gallons capacity. 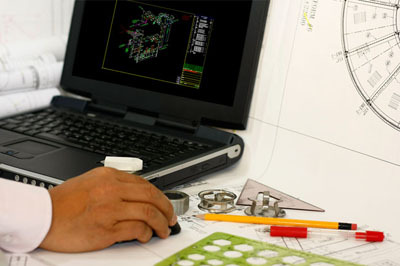 Our tailormade items comply with internationally recognized standards that include ASME, UL, API, TEMA and NFPA. 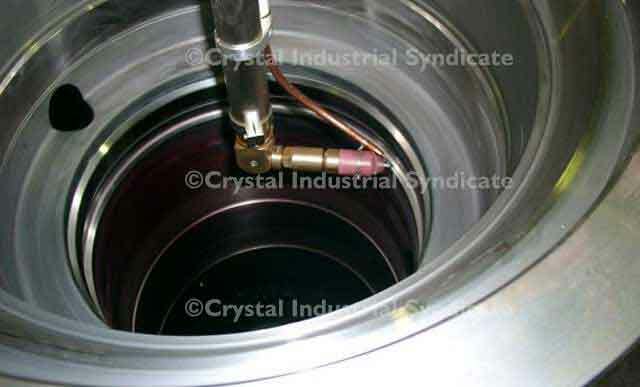 Crystal's pressure made in a variety of materials, including Stainless Steel, Carbon Steel and Nickel Alloy materials of fabrication. 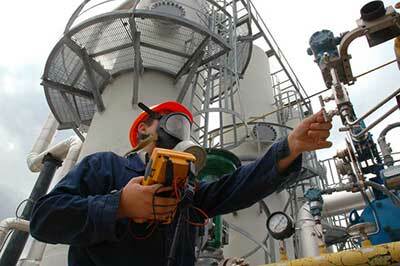 Crystal Industrial serves the oil, gas and petrochemical industries. 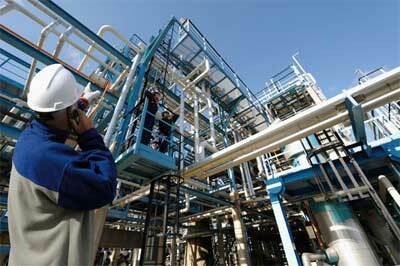 Our Pressure Vessels, Storage Tanks, Heat Exchangers and Reactors are an integral part of our product line. Stringent quality control and quality components are used in every step of the fabrication, thus ensuring world-class pressure vessels and heat exchangers for every application.